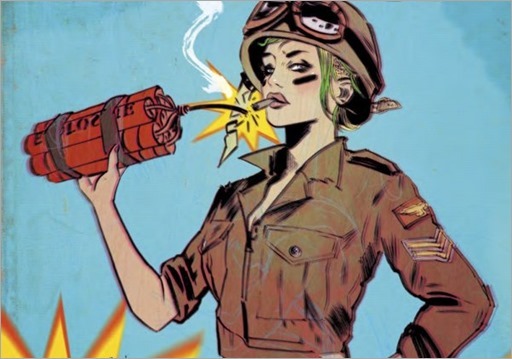 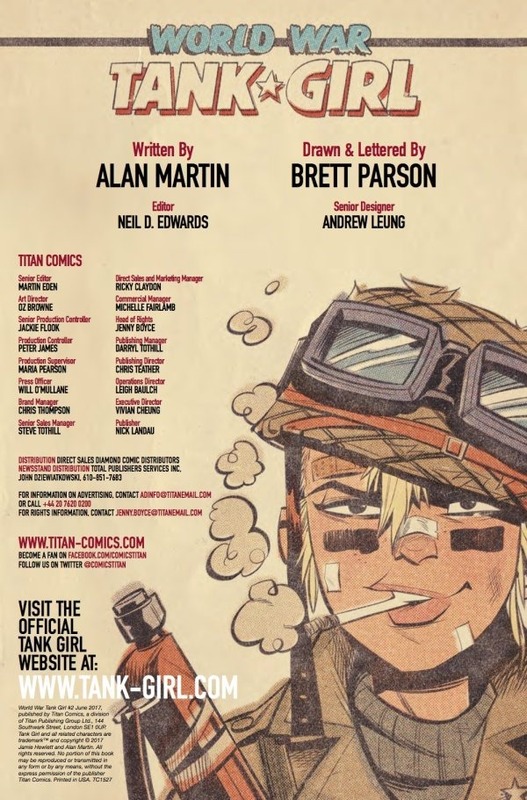 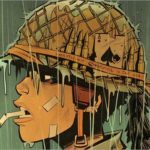 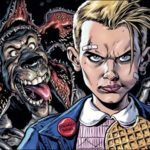 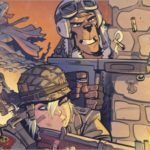 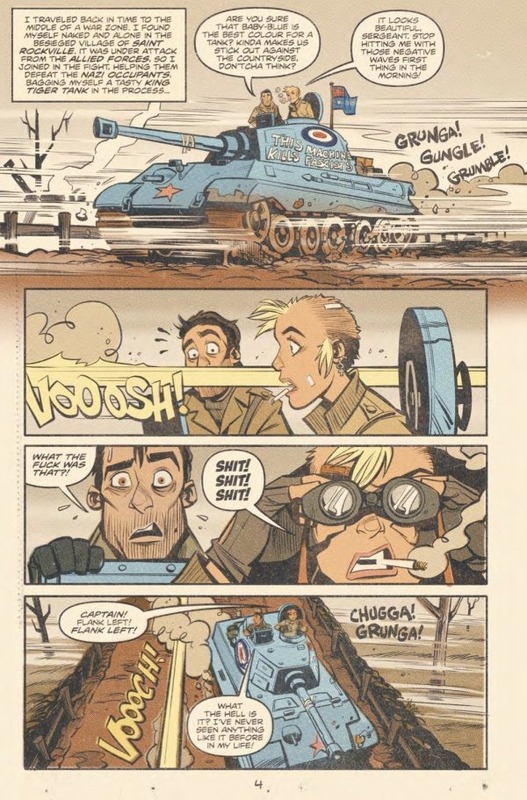 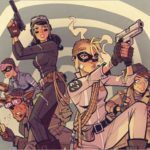 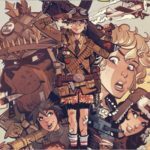 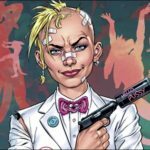 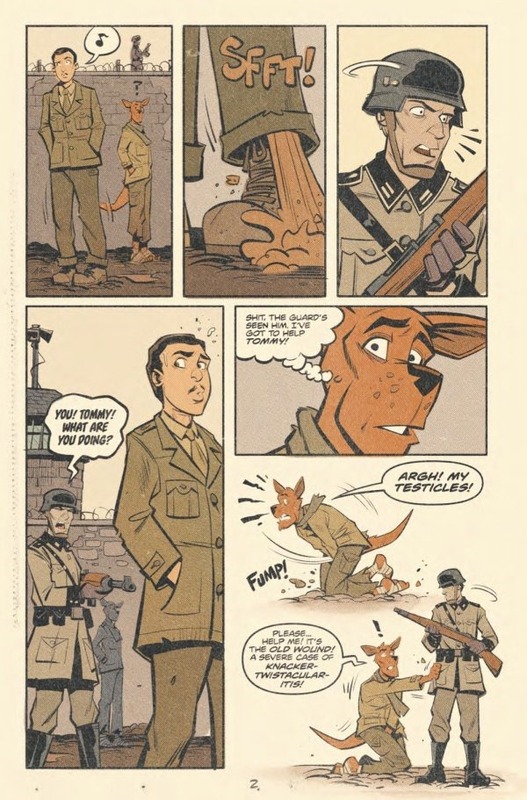 Here’s a 4 page preview of Tank Girl : World War Tank Girl #2 by writer Alan Martin & artist Brett Parson, on sale May 10th, 2017 from Titan Comics. 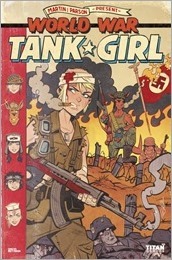 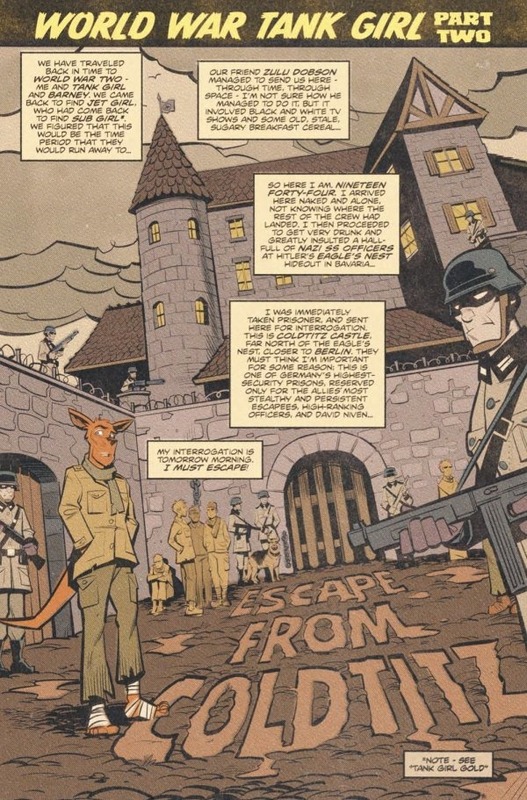 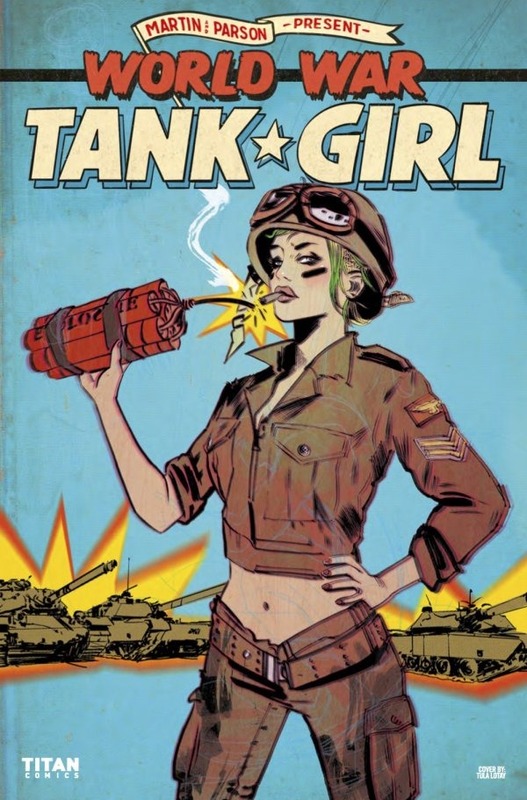 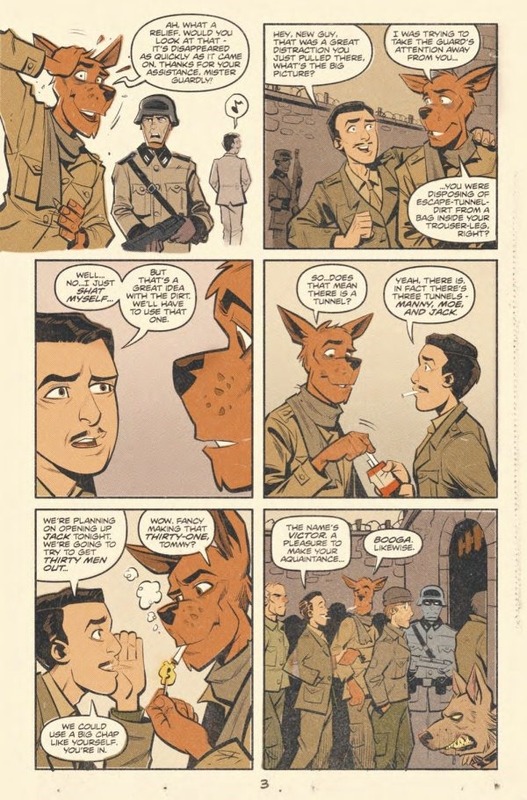 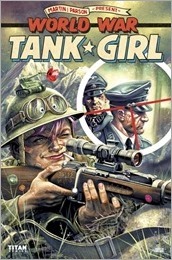 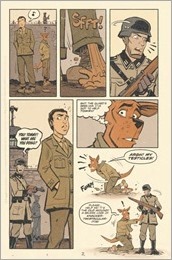 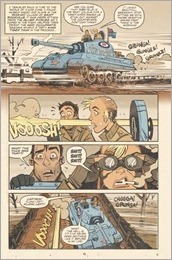 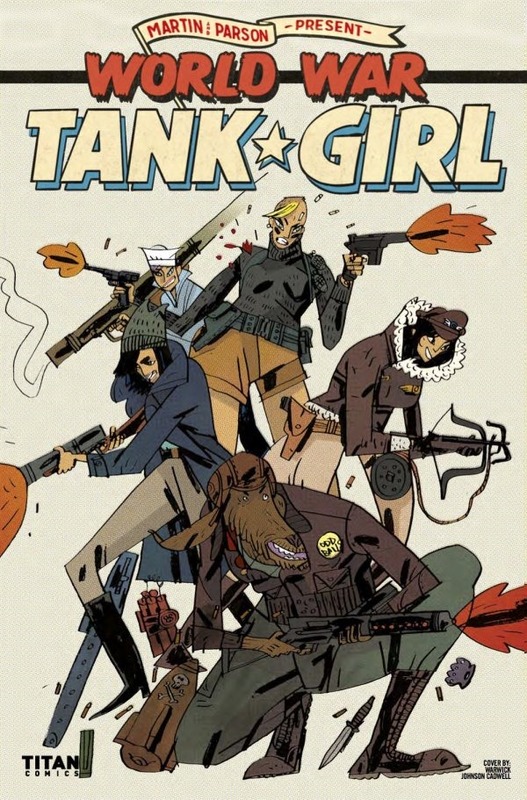 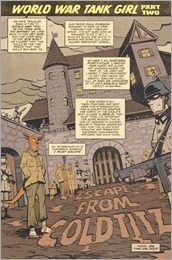 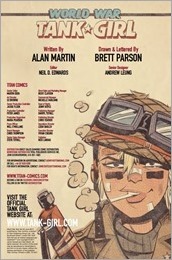 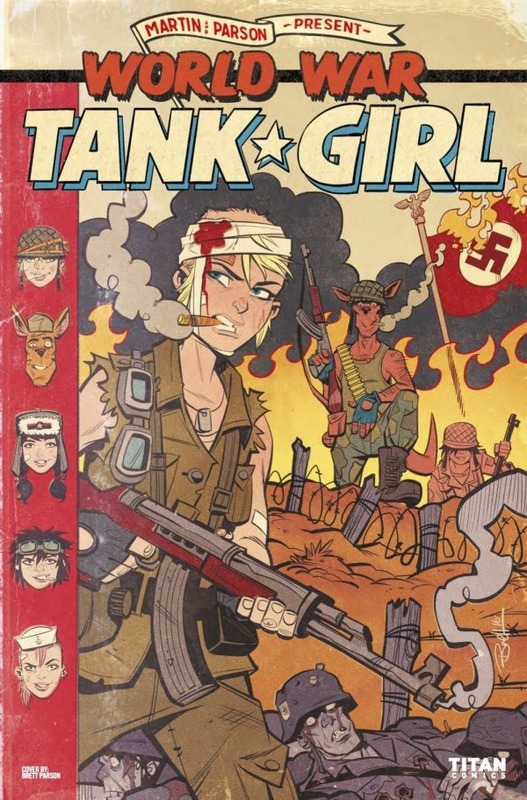 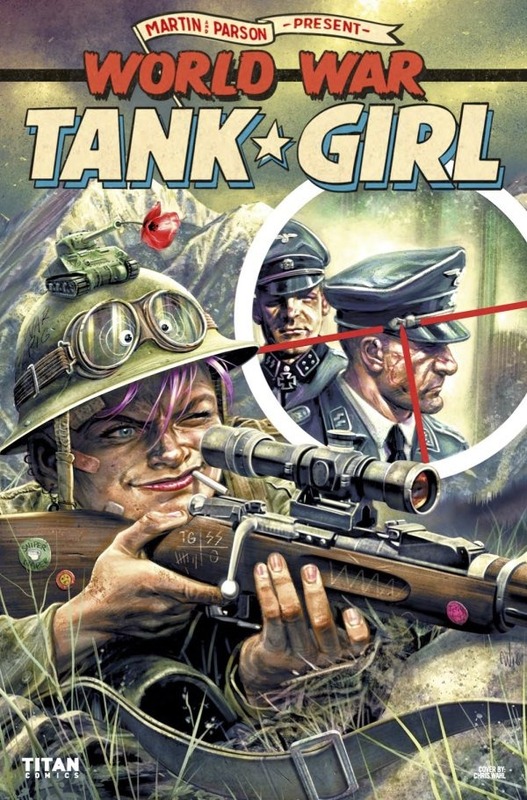 Third of three brand-new mini-series in the Tank Girl trilogy from the mind of Tank Girl co-creator Alan Martin! 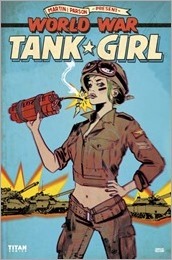 Illustrated by rising star Brett Parson (New Romancer, Two Girls One Tank)!